Math anxiety is defined as feeling of anxiety that one cannot perform efficiently in situations that involve the use of mathematics. Although it is mostly associated with academics, it can apply to other aspects of life. Math anxiety is an emotional problem, and it is characterized by intense nervousness before or during math tests. This interferes with a person's ability to optimally do math problems, thus morphing into an intellectual problem. 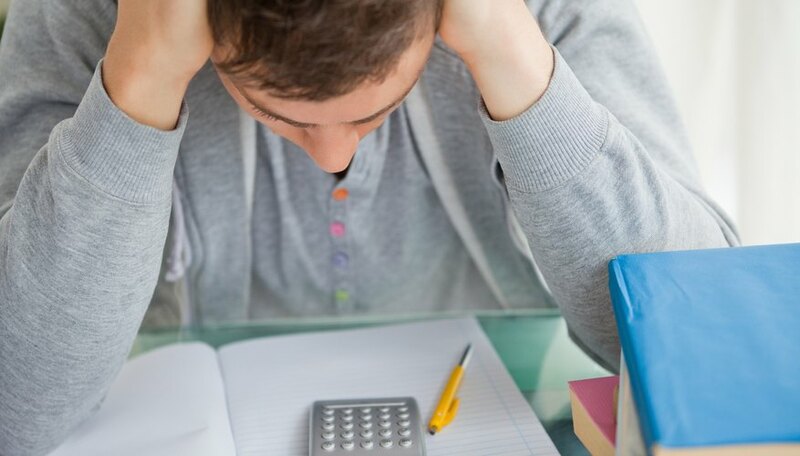 In most cases, math anxiety is the result of a previous embarrassing experience or a moment of failure involving mathematics. This deters the person from believing in, let alone performing to, his full potential. A Stanford University study that was reported in 2012 found it might have a biological basis -- elementary school children who became anxious doing math showed greater fear, and lesser problem solving skills, in brain scans. Math anxiety extends beyond the classroom. People could be discouraged from applying to job opportunities that substantively involve numbers, or perform poorly in tasks that require math. Unpaid bills and taxes, unforeseen debts and unbalanced checkbooks can be results of avoidance or insufficient knowledge of numbers. 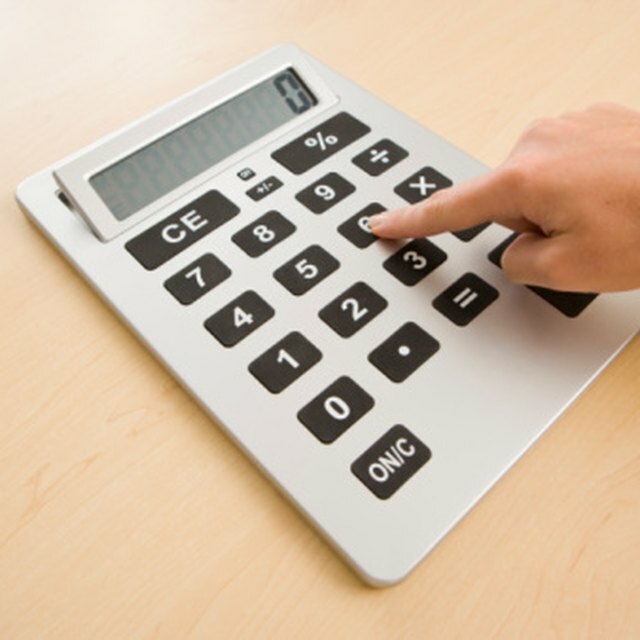 Math anxiety can be prevented, reduced or eliminated in a number of ways. They include reviewing and learn basic arithmetic principles and methods, using anxiety reduction and anxiety management techniques, and getting a math tutor. Numbers are everywhere -- in every aspect of society. Thus math anxiety needs to be conquered in order to thrive optimally. Joseph, Andy. "Definition of Math Anxiety." Sciencing, https://sciencing.com/definition-math-anxiety-5666297.html. 24 April 2017.